Also on August 16, 2016 The Keene Sentinel republished the following column, about Calista Piccioli that was written by David R. Proper and published in The Sentinel in 2007 as one Proper’s regular pieces about the history of the Monadnock region. From left, Marlow Historical Society Director Joe Baril; Ed Thomas, volunteer and selectman; historical society Vice President Maria Baril; historical society President Joanne Thomas; and historical society Director Barry Corriveau. The Tinshop Pond fence in Marlow has a long history in town. 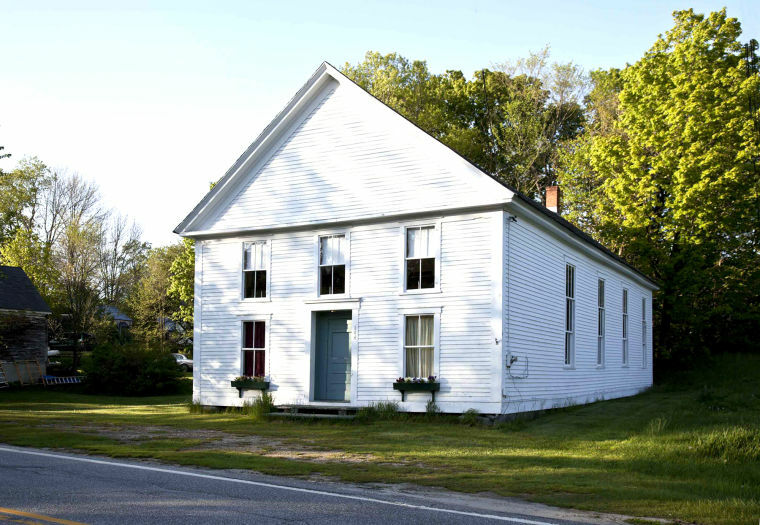 The Marlow Historical Society aims to launch a restoration project this spring.